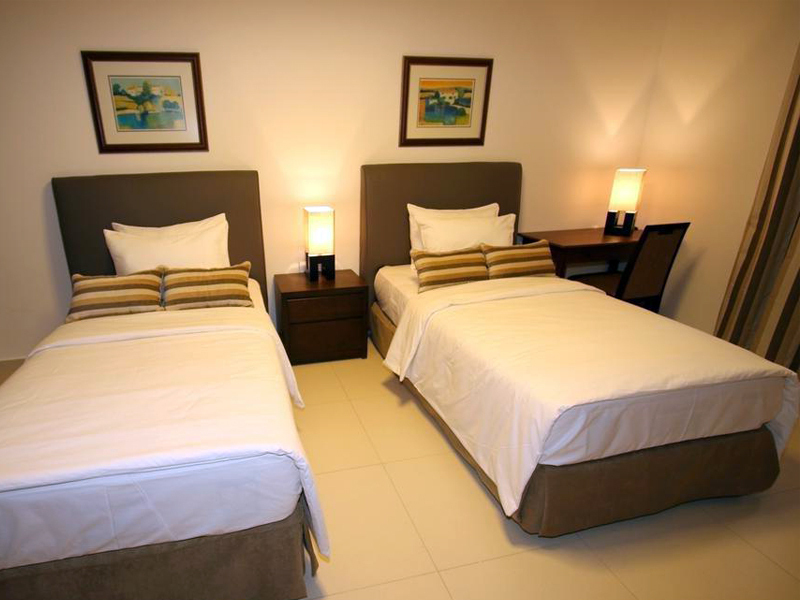 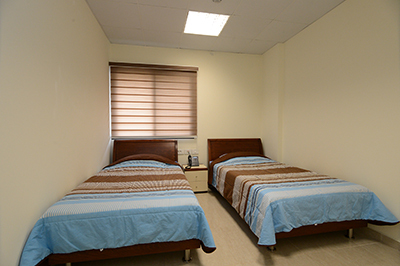 The university’s residence halls provide students with well-equipped, secure facilities to live and study comfortably. 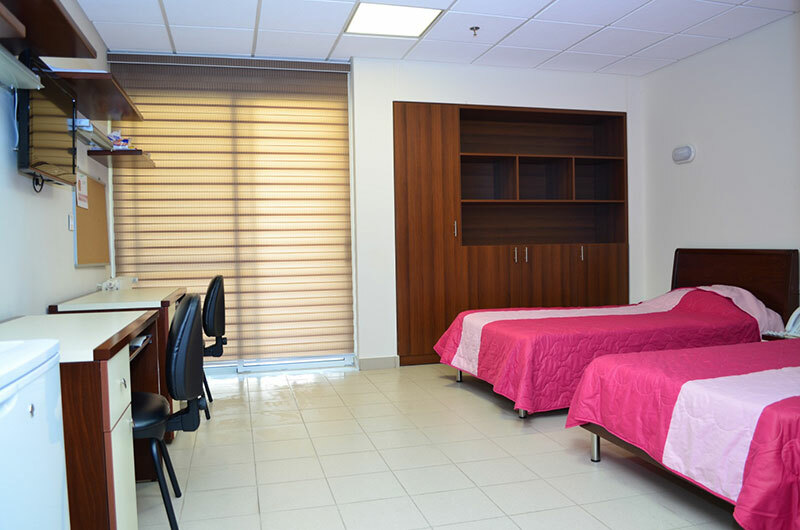 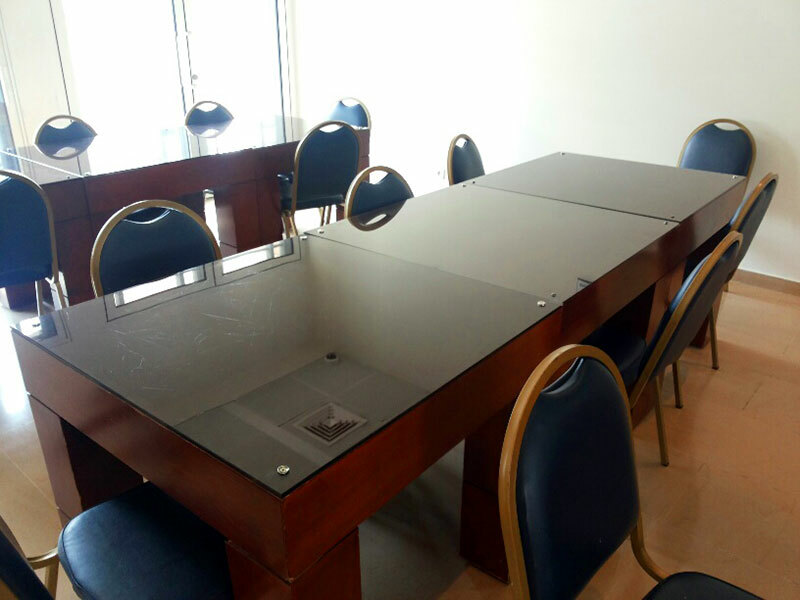 The Beirut residence halls include Capital Suites Residence Hall; LAU also provides housing services by bonding with state of the art housing facilities in the neighborhood, 7 minutes away from LAU, Santona Residence and Berkeley Residence. 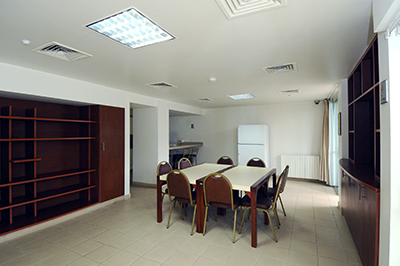 At Byblos, students live in Residence Hall B, and Residence Hall C. 24-hour security is provided across all residence halls, including CCTV in public areas. 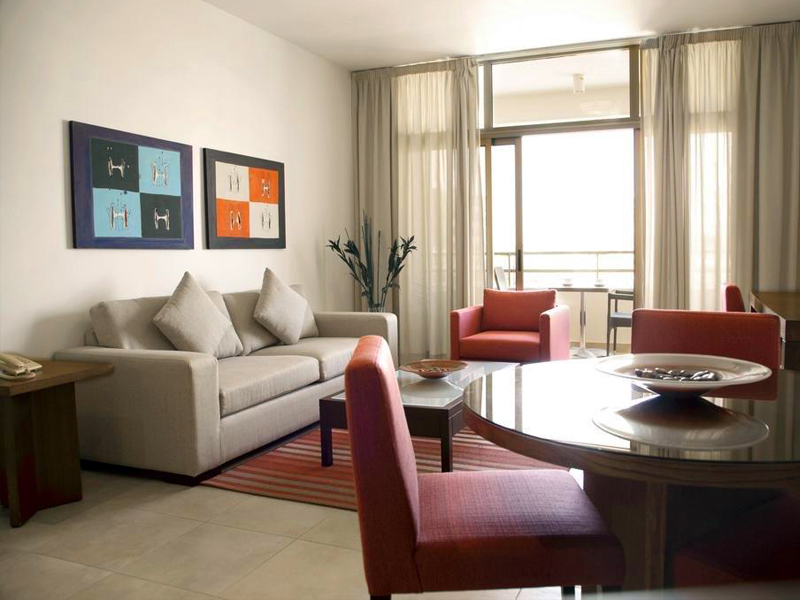 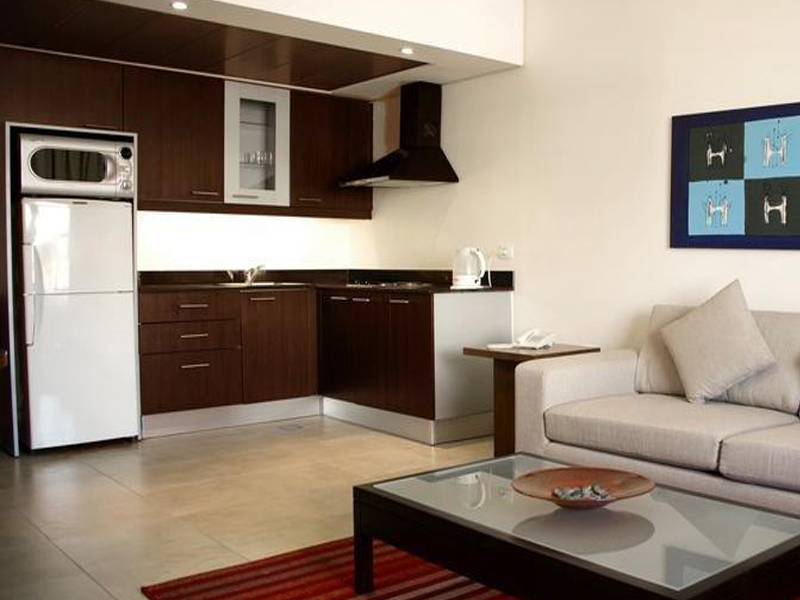 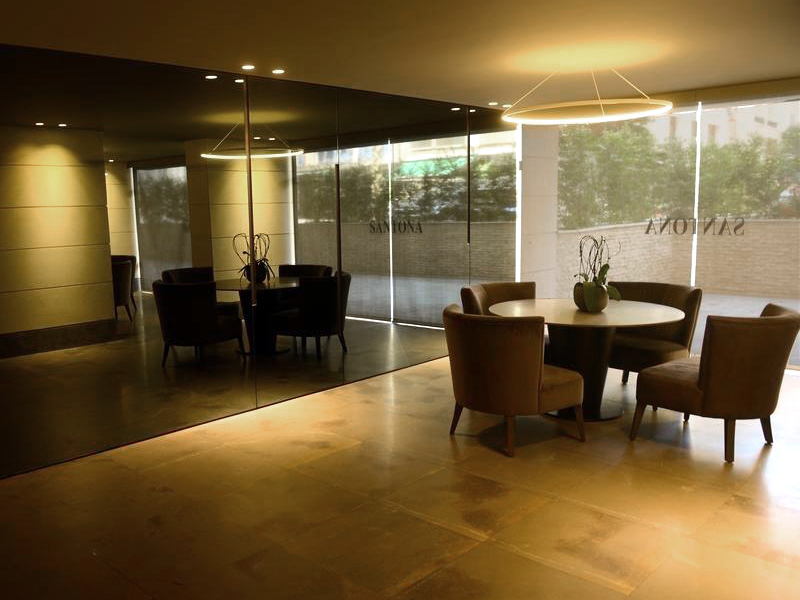 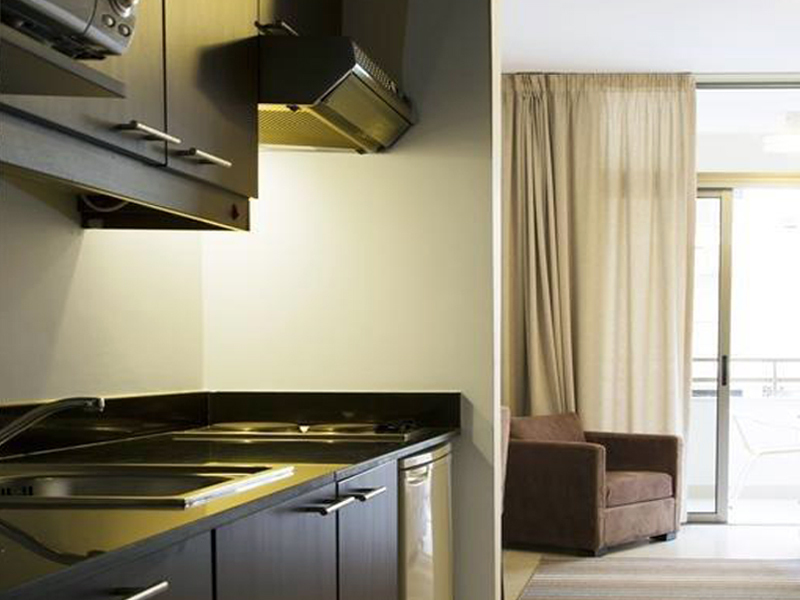 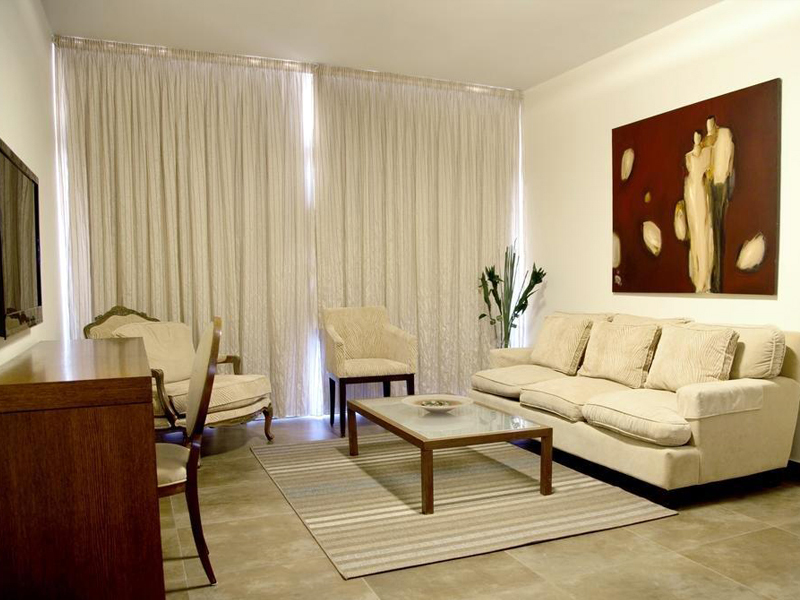 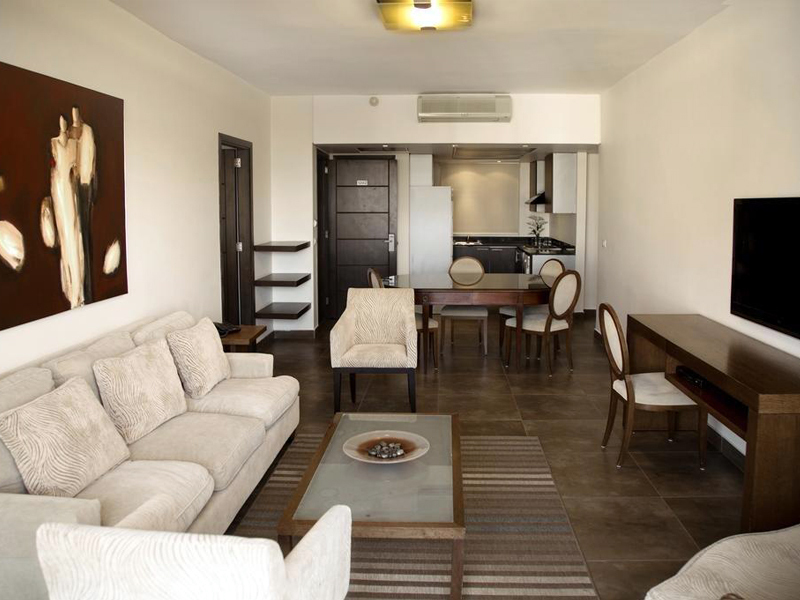 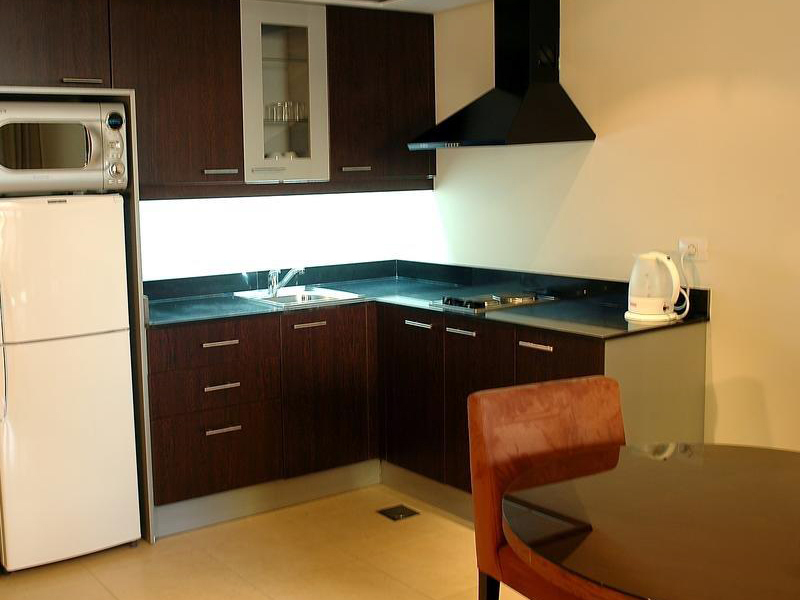 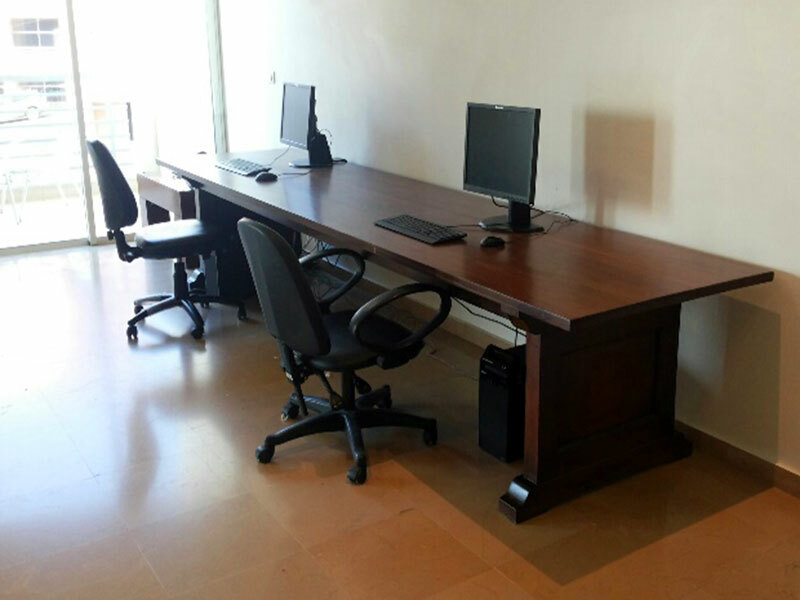 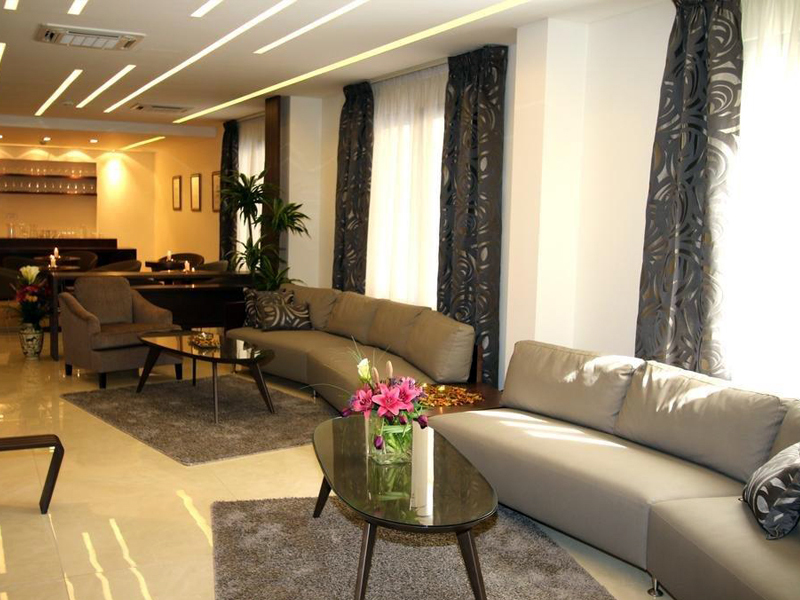 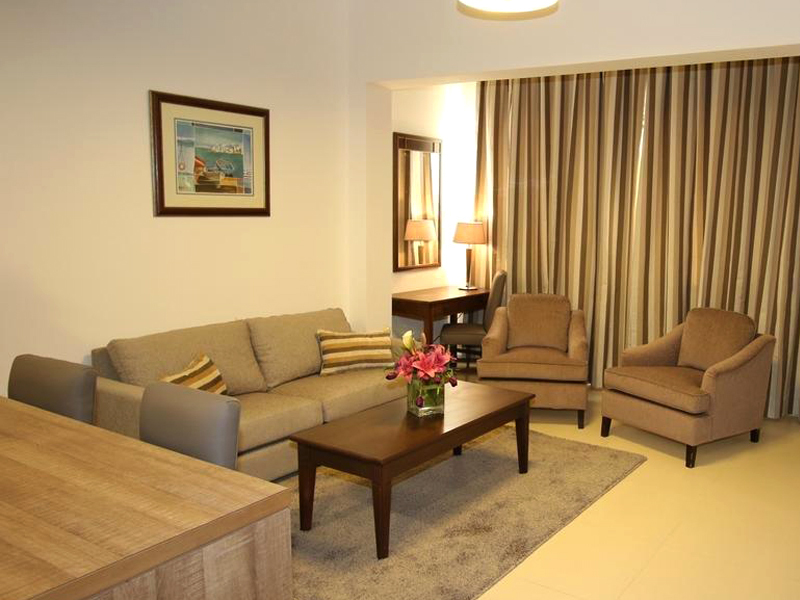 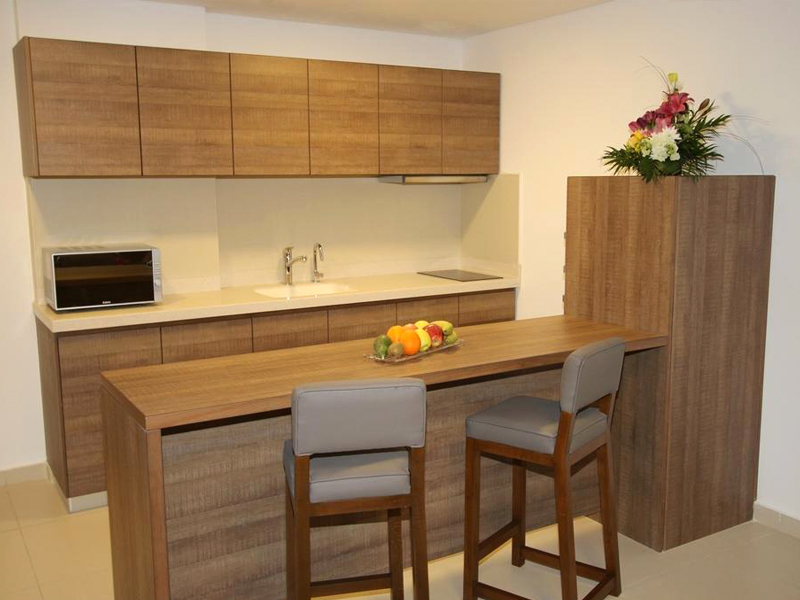 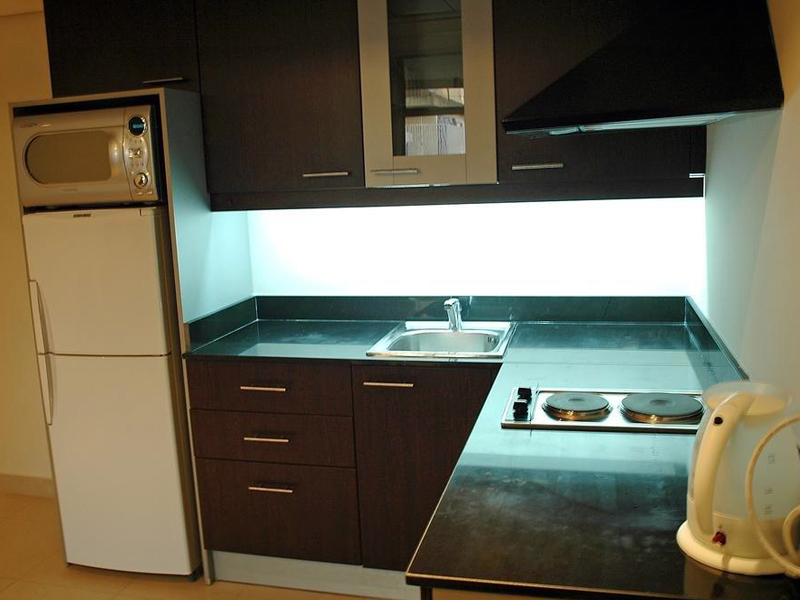 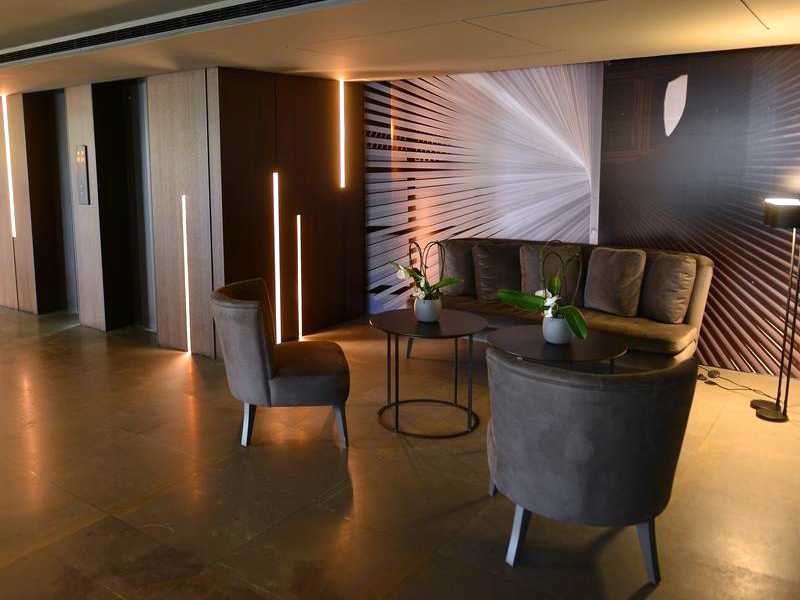 * At Byblos residence halls; shared in common areas in the Beirut residences. 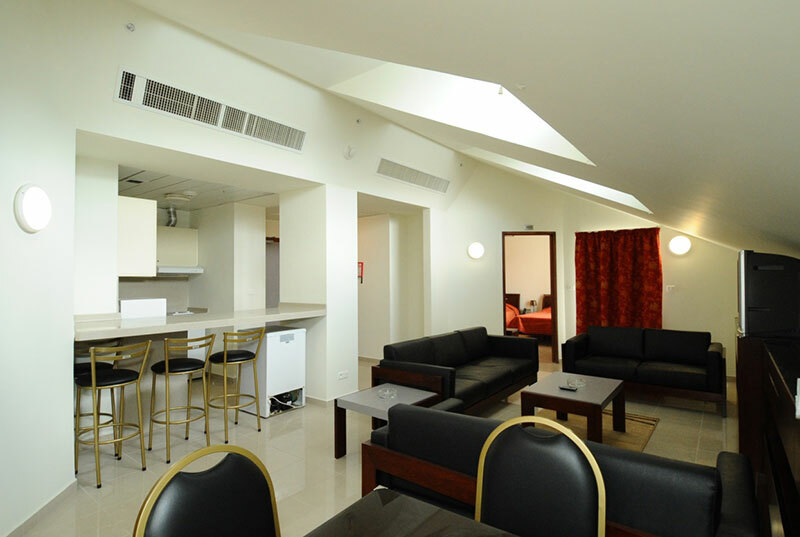 Visit Student Life’s Housing for more details.